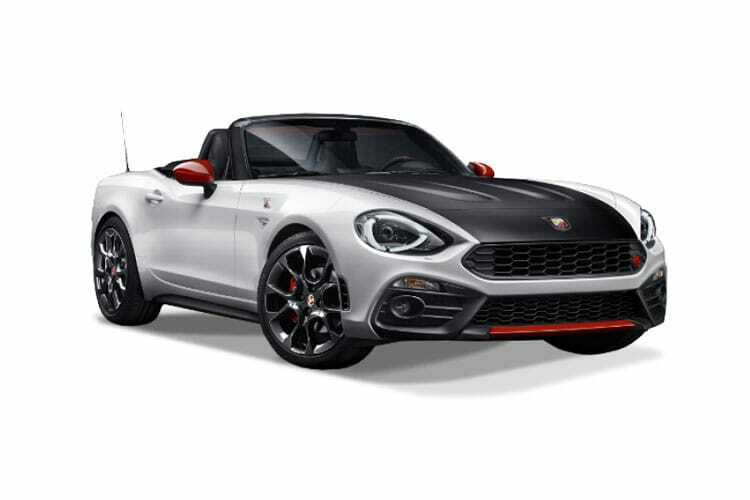 Fiat (Fabbrica Italiana Automobili Torino) is one of the oldest car manufacturers in the world, being founded in Turin in 1899 by a group of investors and was led by Giovanni Agnelli and notably is still controlled by the Agnelli family still to this day. 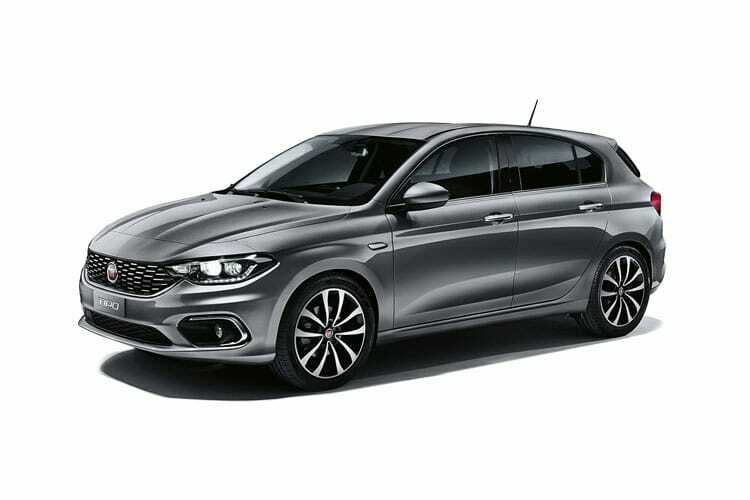 Fiat enjoys an illustrious heritage, winning the European Car of the Year more times than any other auto manufacturer and is regarded as one of the most resilient automobile manufacturers in the world. 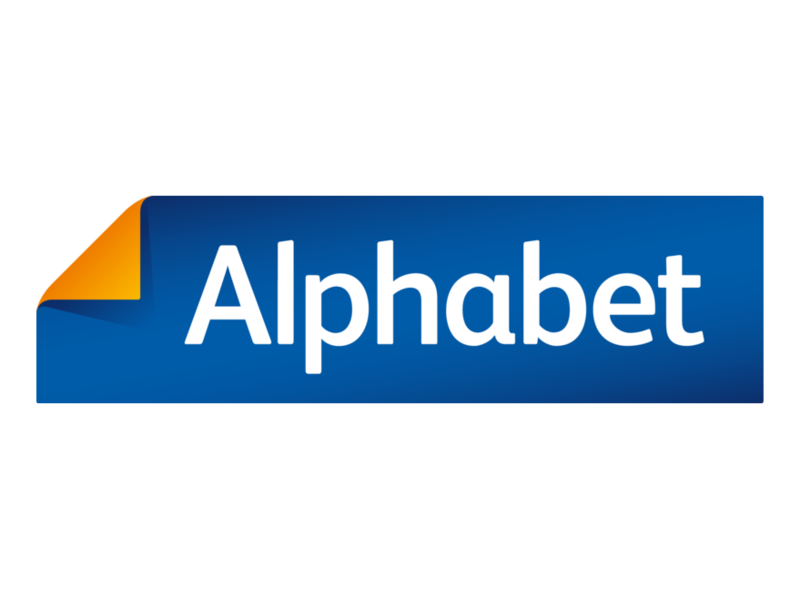 Their diversity knows no bounds, manufacturing everything from carriages, railway engines and tractors to military vehicles and aircraft. 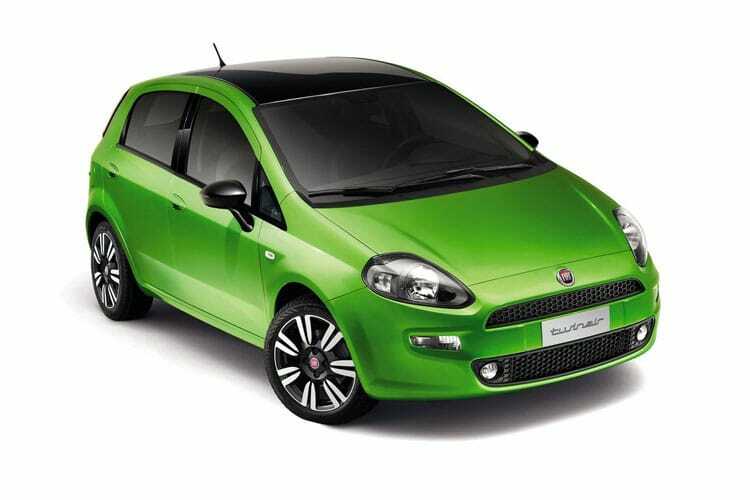 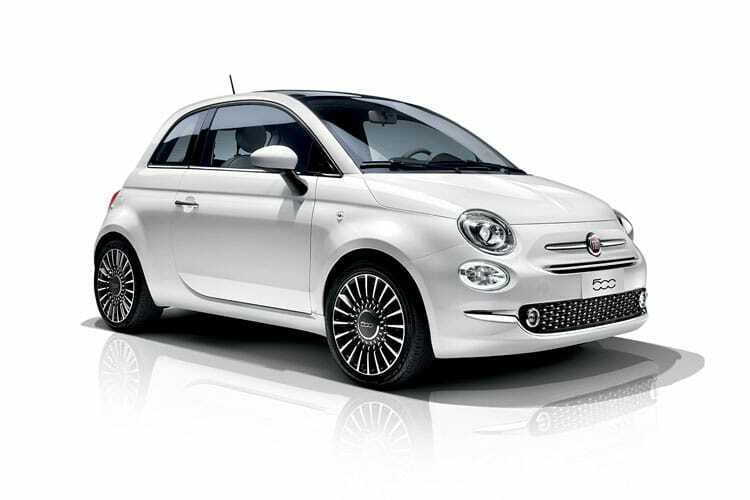 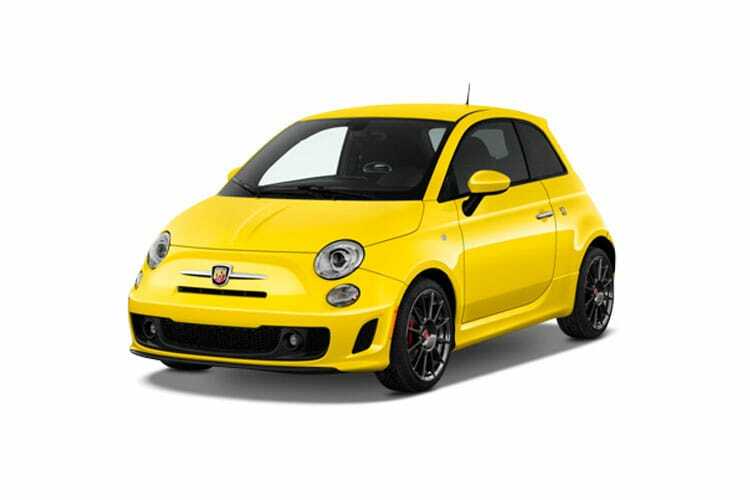 Fiat represents virtually every Italian car manufacturer and is the largest automobile manufacturer in Europe and the third largest in the entire world, following by General Motors and Ford. 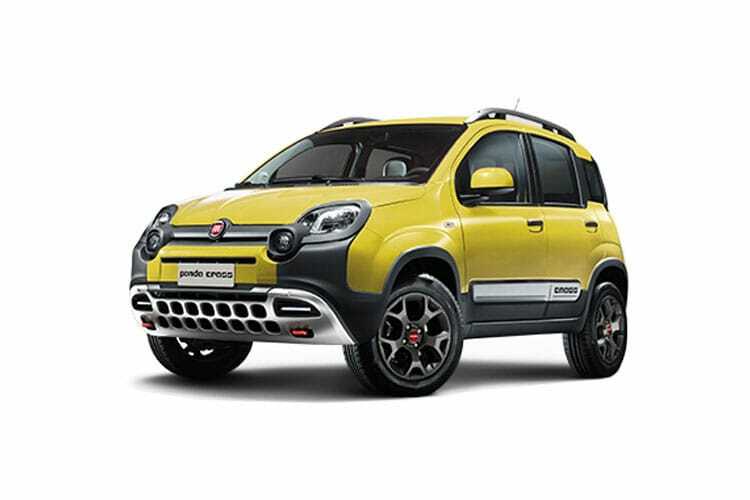 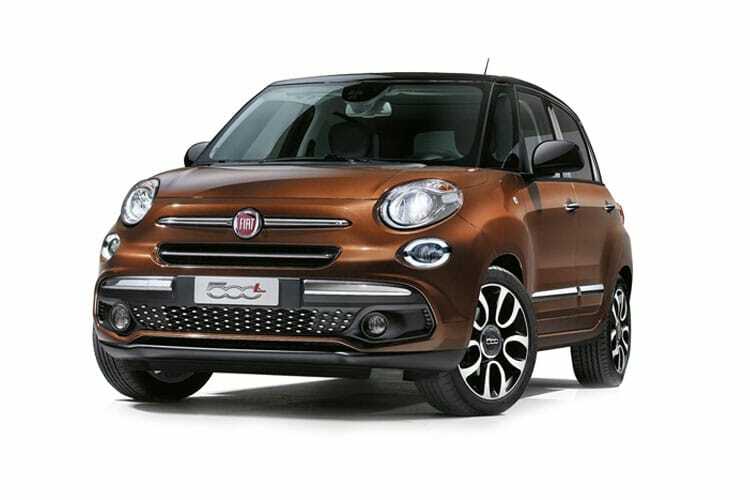 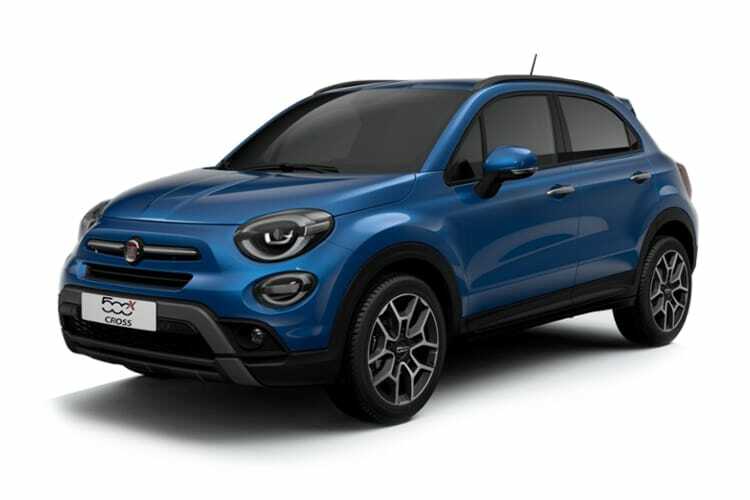 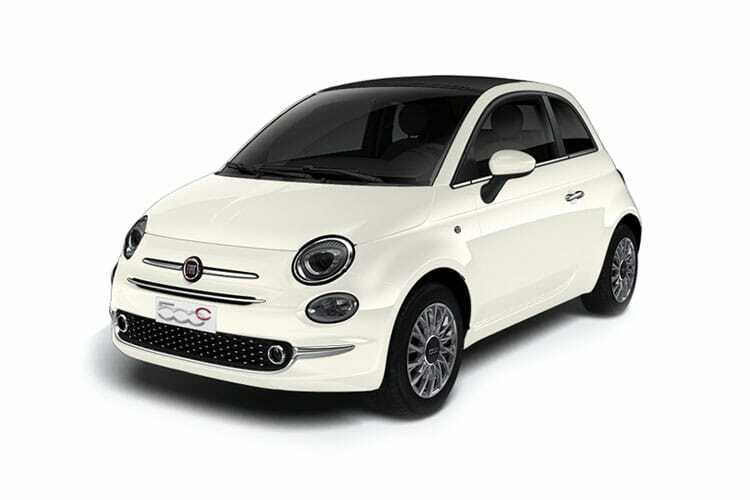 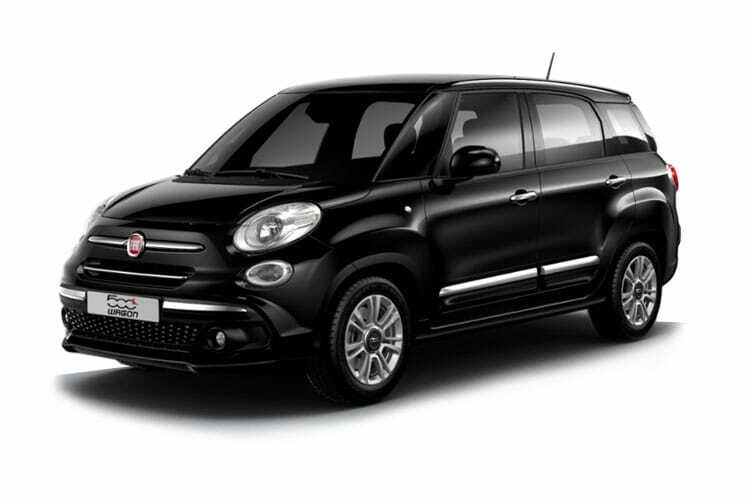 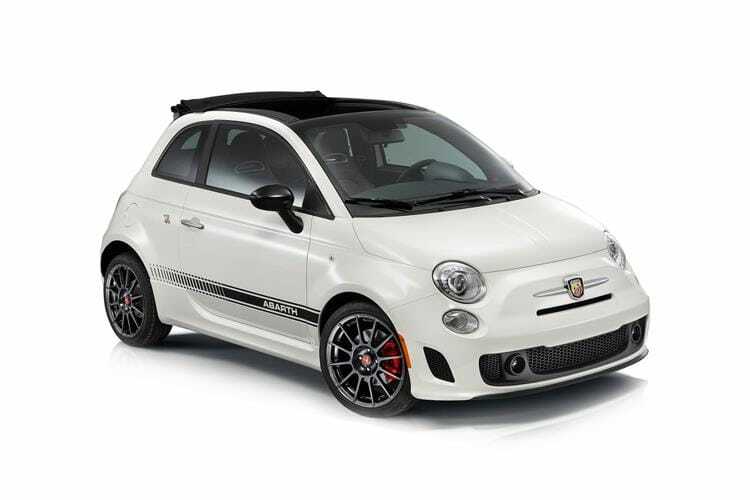 Their specialty is small affordable cars, all spearheaded from the Fiat 500 range that also includes the 500L and the latest addition the Fiat 500X. 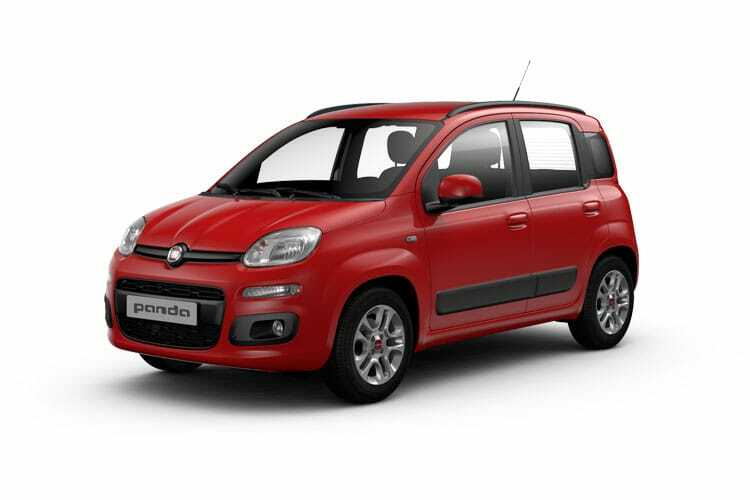 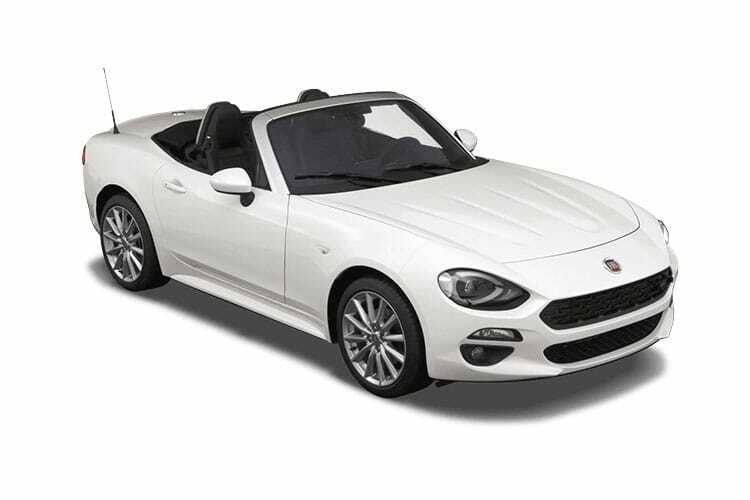 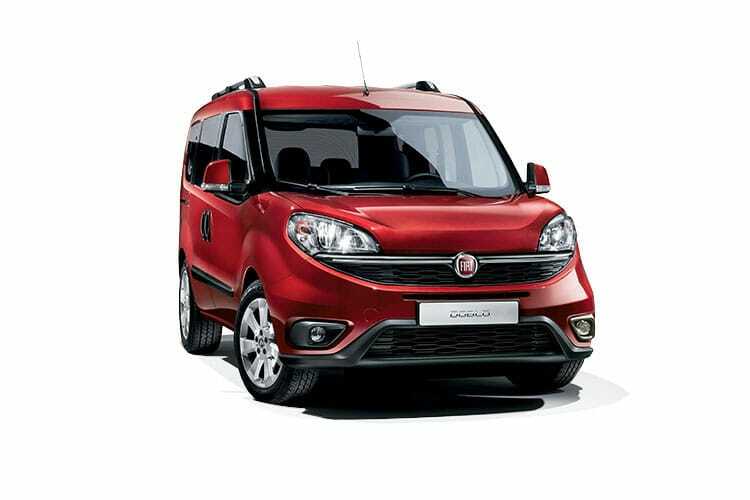 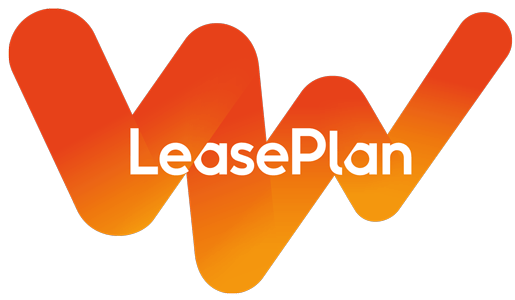 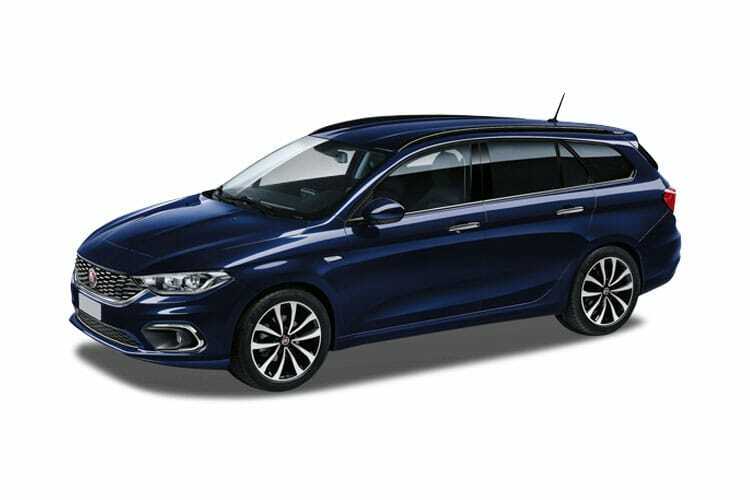 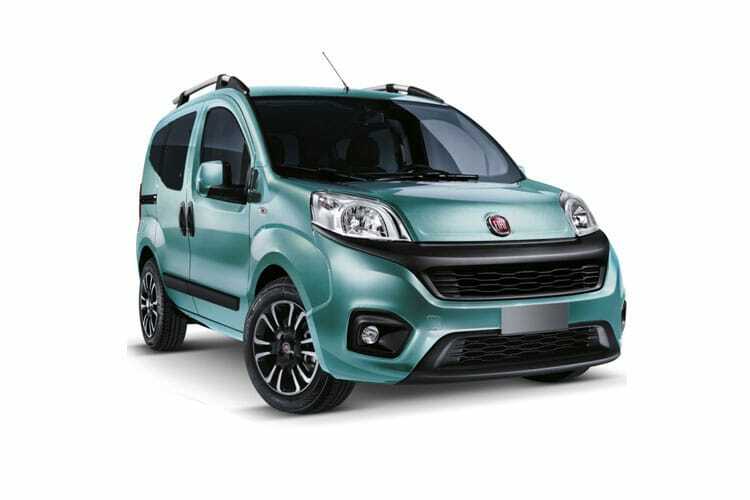 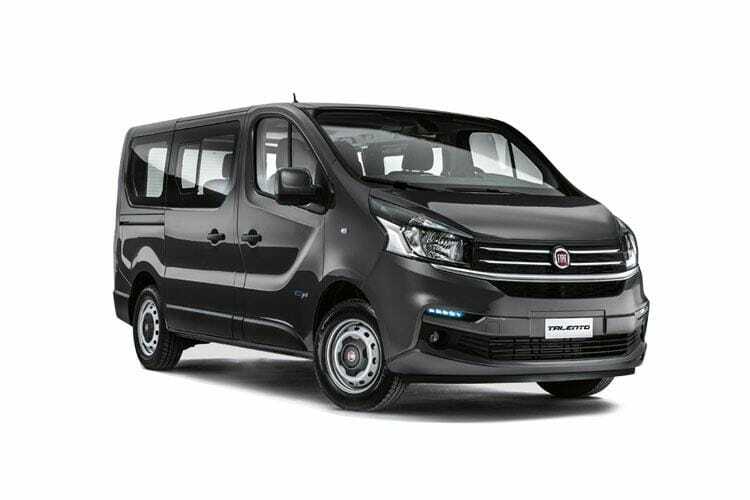 Other popular models include the 124 Spider, Panda, Punto, Tipo, Qubo and Talento all featuring attractive designs and an abundance of innovative technology.